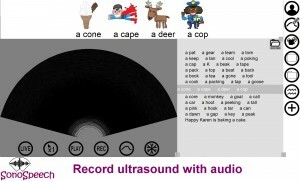 An investigation of the efficacy of ultrasound as a feedback tool for diagnosis and treatment of speech disorders funded by the UK Engineering and Physical Sciences Research Council 2011-2014. Work is being carried out by Articulate Instruments Ltd in co-operation with CSTR, University of Edinburgh and CASL, Queen Margaret University. The project has a further aim of enhancing the ultrasound image of the tongue in order to provide clearer feedback and assessment. 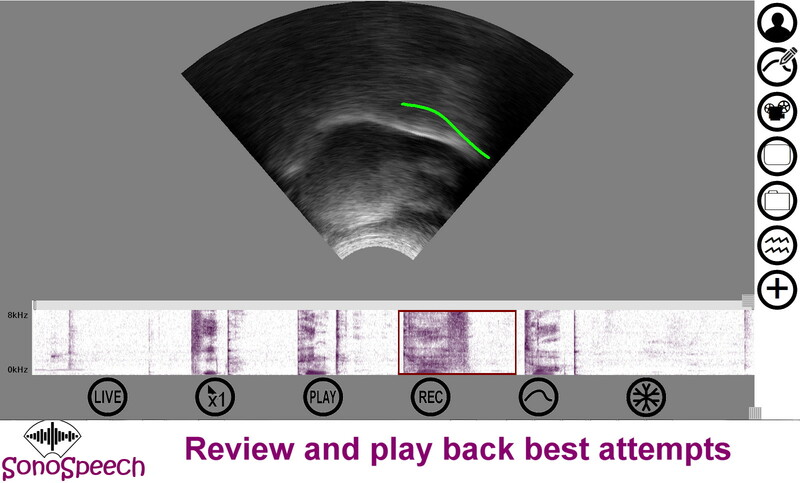 UltraPhonix project 2015-2016 aims to evaluate the effectiveness of Ultrasound Visual Biofeedback (U-VBF) therapy in treating Speech Sound Disorders (SSDs) which have been unresponsive to traditional speech therapy methods. The project is run jointly by Queen Margaret University and Strathclyde University. The project at Syracuse University 2013-2016 will refine ultrasound biofeedback based intervention procedures, determine if different profiles of children with speech sound disorders respond to the intervention, and compare the outcomes of this approach to outcomes achieved with traditional speech therapy. NIDCD multisite (CUNY, University of Cincinnati, Haskins, New York University and University of Syracuse) translational grant 2014-2019 focuses on direct applications in the clinic—the use of ultrasound for assessment and visual biofeedback for children who misarticulate /r/. 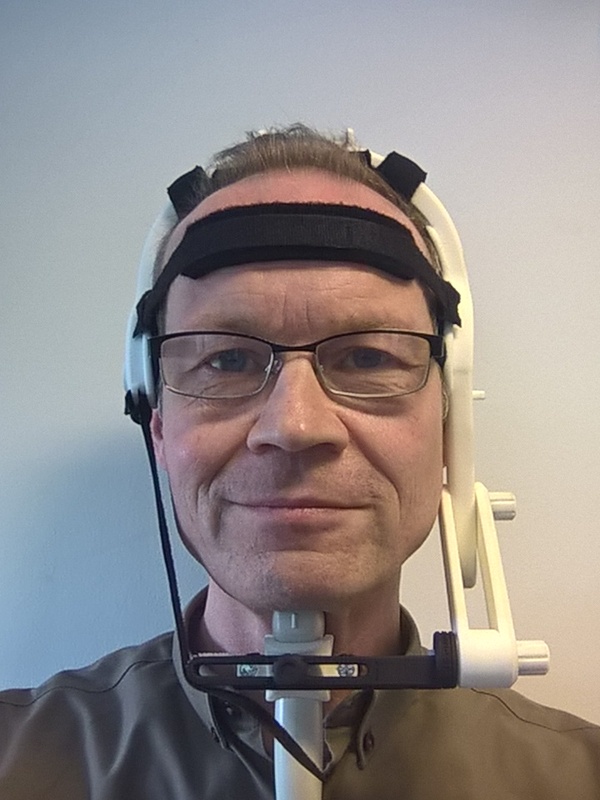 Planning to investigate and develop treatments for developmental speech disorders, apraxia, cleft palate, head and neck cancer, hearing impairment, swallowing and dysarthria using ultrasound biofeedback. 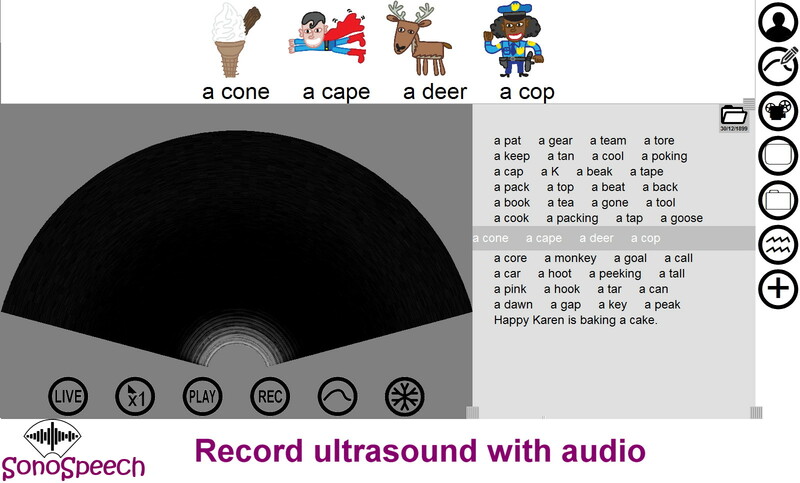 This resource provides teachers and students of Practical Phonetics with synchronised ultrasound video, audio and 2D/3D diagrams of modelled speech and spontaneous speech (drawn from collected Ultrasound Tongue Images and MRI corpora). Dynamic Dialects is the product of a collaboration between researchers at the University of Glasgow, Queen Margaret University Edinburgh, University College London and Napier University, Edinburgh. Dynamic Dialects is an accent database, containing an articulatory video-based corpus of speech samples from world-wide accents of English. 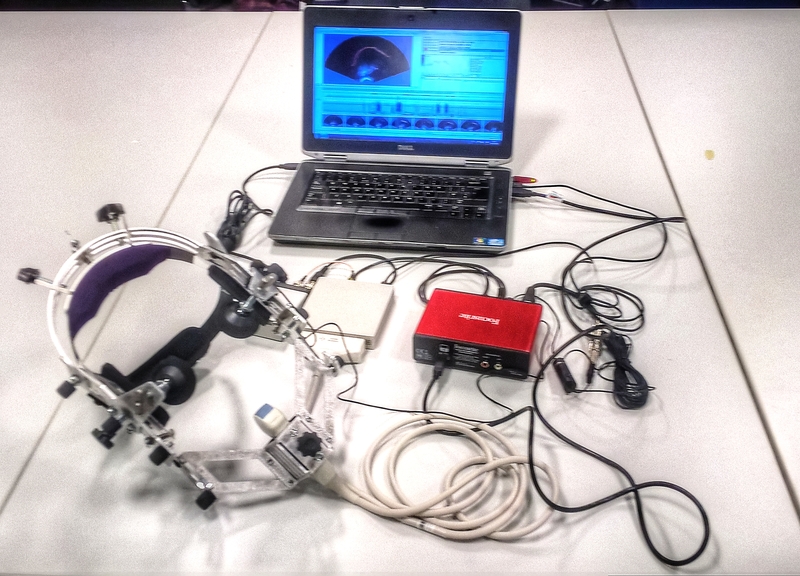 Videos in this corpus contain synchronised audio, ultrasound-tongue-imaging video and video of the moving lips. We are continuing to augment this resource. 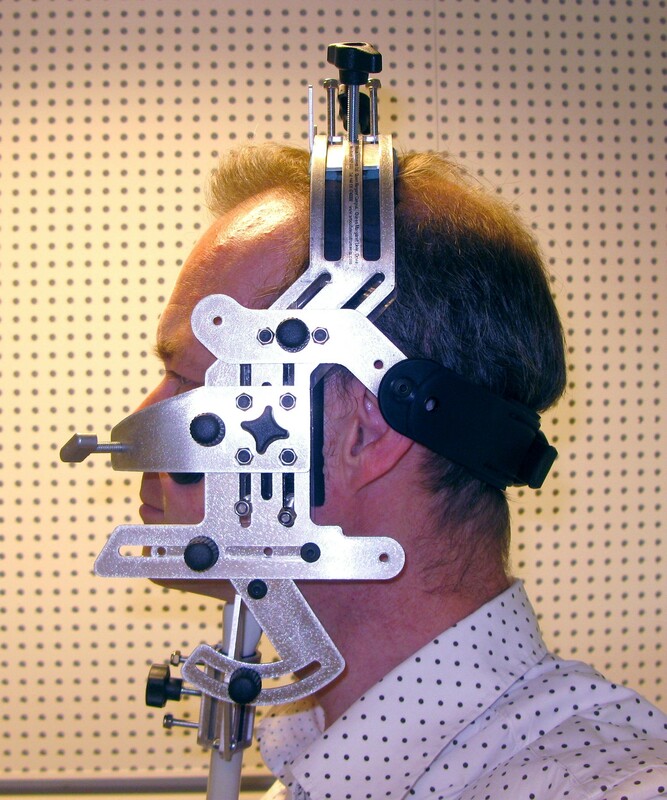 The EchoB is a compact yet accurate black and white system well suited to speech research. Hardware sync signal: TTL pulse on completion of every frame allowing fully automated, accurate audio sync. Raw scan data capture: Saves disk space and allows more accurate analysis. No torn images. No fan noise There is no cooling fan so microphone can be near machine. Good image quality 128 echo beams per full scan mean Image detail ccompares well with top end systems. This is the latest ultrasound technology superceding the EchoB and can be used for research or as a visual biofeedback tool. Both configuratrations are based on the same pocket sized hardware. The Micro system has an additional frame synchronisation output which, when used in conjunction with the AAA software and an audio bundle, automatically and precisely aligns the ultrasound frames with the audio. 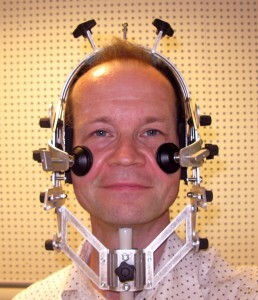 Sonospeech is a simplified version of the Micro designed specifically for clinical intervention. 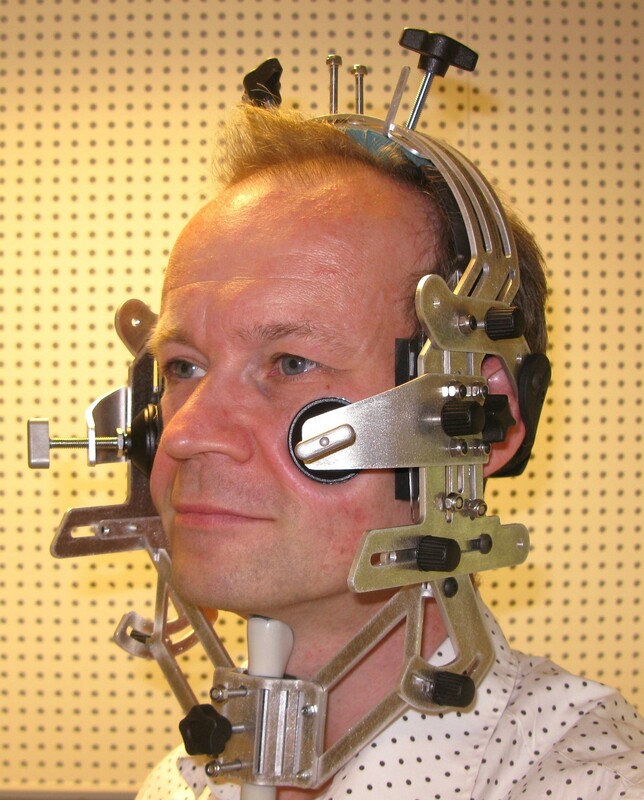 Cost and cabling is minimised and the SonoSpeech software provides an uncluttered intuitive interface for visual biofeedback. Both systems can operate at image frame rates of up to 140 fps although more typically are used in the range 80-120Hz. Like the EchoB system, the data is stored in a raw envelope detected beam format. This saves space and allows a range of image processing to be done after or during recording to enhance the display without altering the data upon which that image is based. This offers Articulate instruments ( and anyone else who wishes) the opportunity to develop image enhancement in the future which can be applied retrospectively to historic recordings. This line of ultrasound systems is no longer available. Please see EchoB for a cost effective alternative. 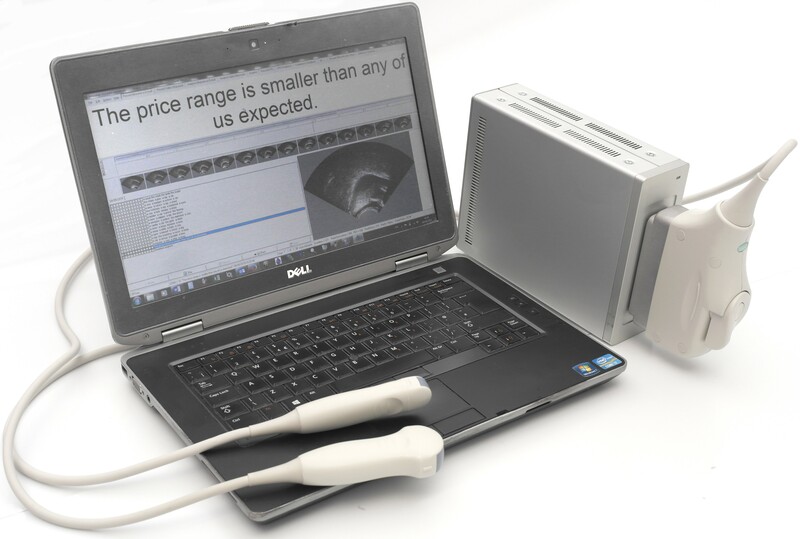 We offer complete systems for recording and analysing ultrasound image sequences based on the cost effective scanners built by Mindray. These scanners are portable and provide an NTSC video output which can be de-interlaced to provide ~60 frames per second. 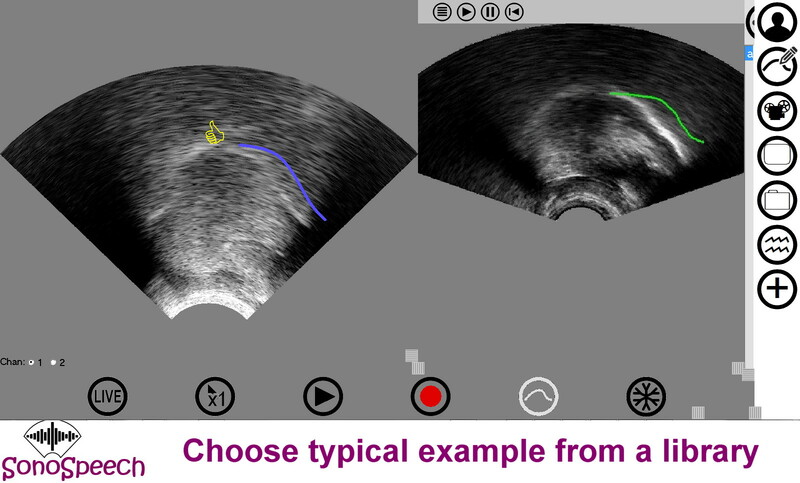 Although some frames may have discontinuities, these models provide the clearest image sequences we have found for video-based ultrasound. See Ultrasonix for superior but significantly more expensive cineloop data transfer. 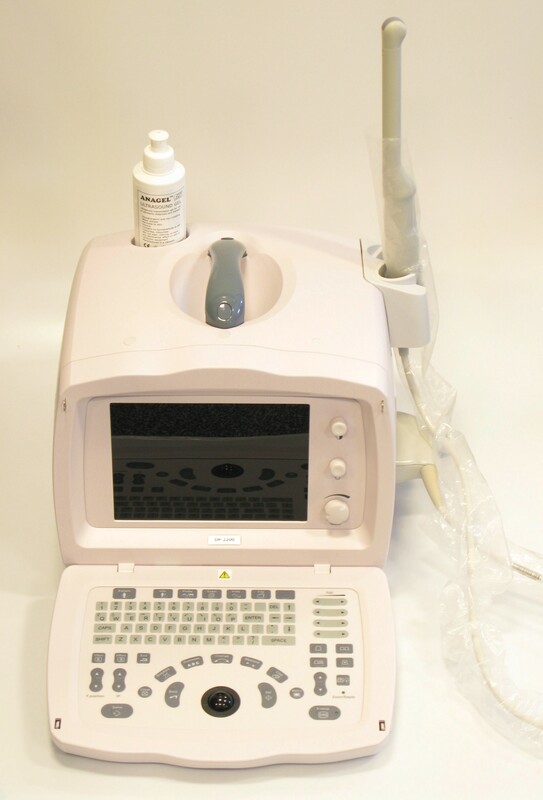 NOTE: The DP range of ultrasound systems (DP2200,DP6600, DP6900) no longer available. These CRT systems were replaced in 2013 with flatscreen versions but at the same time the internal video processing was altered such that there is hard-wired frame averaging. While frame averaging smooths out speckle in static images, it creates double images in image frames where there is image movement. 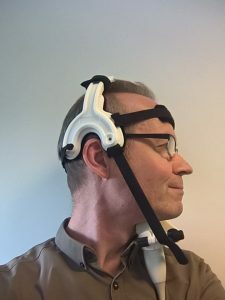 These systems are therefore not ideal for examining the dynamics of tongue movement and as a consequence we will not be promoting these new systems for speech research. Comparison of three transducers suitable for speech research. 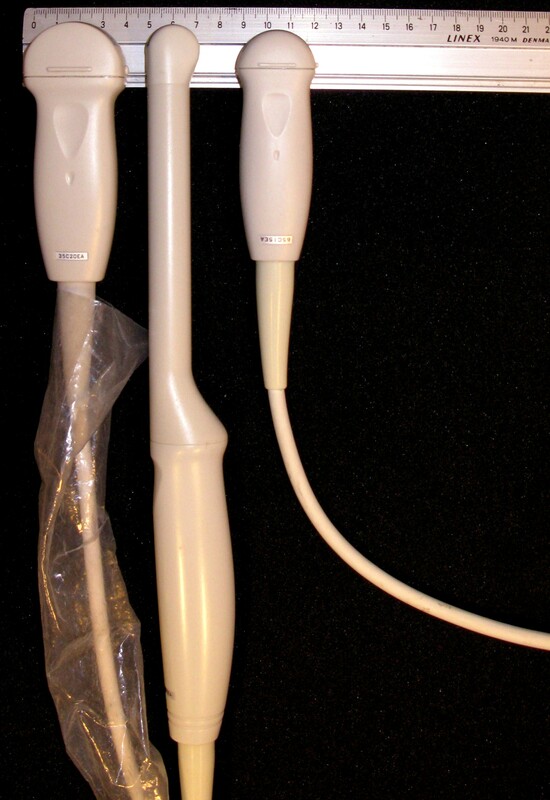 Comparison of three transducers (pdf) There are three probes that are compatible with the above systems and suitable for speech research. Ultrasonix is a manufacturer of research ultrasound systems. 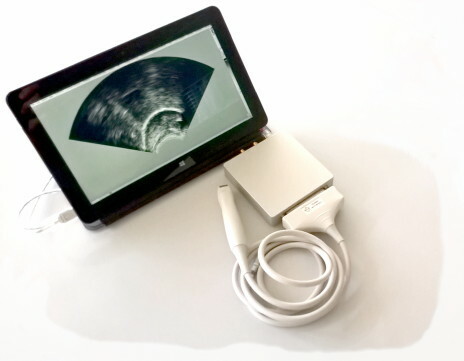 Their old RP system provided the possibility of recording several minutes of high frame rate (>120fps) image sequences and synchronising them very precisely using a frame synchronisation signal provided by the ultrasound machine. Newer systems include the Sonix Touch and the Sonix Tablet. Newer software released with these models currently only allows a few seconds of image data to be recorded via the cineloop because space intensive RF data is stored rather than envelope data; converting and transferring that data from the cineloop to a remote PC takes an exceptionally long time. If the software (Exam.exe) on these newer systems is retrograded to an older version (version 5.7) then it is still possible to record 50+ seconds of cineloop data which can be copied from the cineloop in less than real time and the system will record at 120Hz or higher without dropping frames. If the system is shipped with the latest version of Exam.exe then the ultrasonix systems can be programmed to acquire data in real-time but they will start dropping frames above 90Hz. In theory, since each frame is tagged, synchronisation beteen audio and ultrasound data stream can be maintained but there will be missing data. Since the EchoB system can record data at 89+ frames per second and has a number of advantages ( no fan noise, low frequency probe option) and 1/5th of the cost, Ultrasonix machines running the latest version of their software are not currently recommended. Interson Seemore are a range of USB probes. 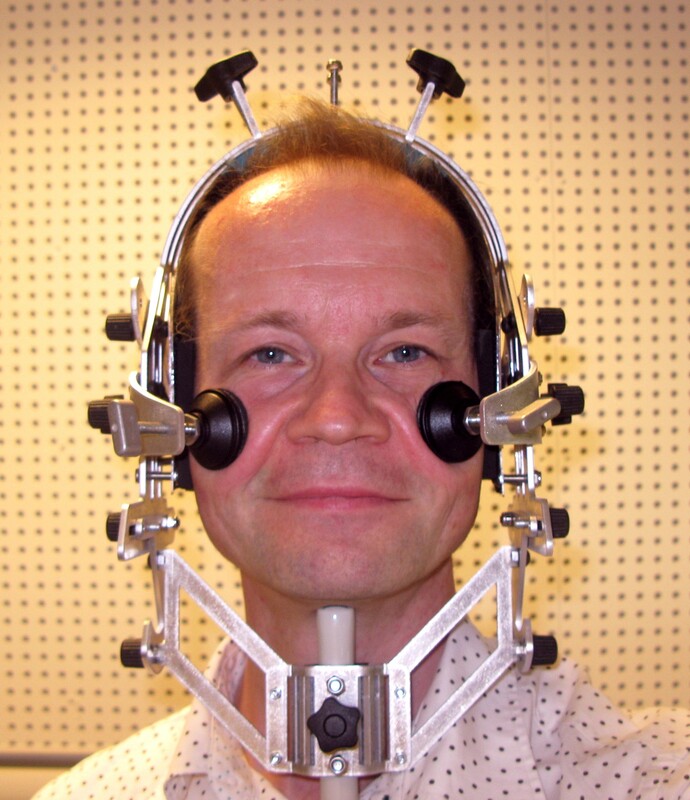 These probes are best suited for speech therapy visual biofeedback rather than phonetic research as the frame rate is very low at 12-15fps. Of the range, the GP3.5 or GP5.5 provide the best tongue image. 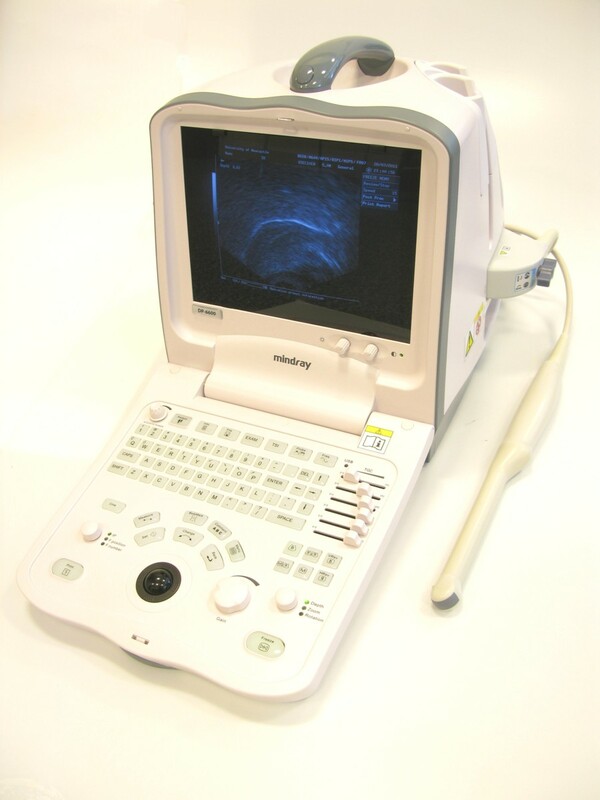 There are many manufacturers of diagnostic ultrasound machines and each manufacturer has several models. New models are being brought out all the time so it is worth looking around. The three key elements you need from your system are: basic black and white B-mode scanning; a means to get good clean image sequence from the system and synchronise it with audio; suitable transducers. 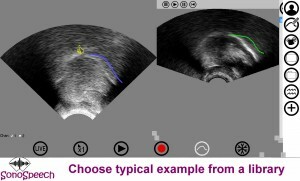 You will find a Black&White B-mode option on all ultrasound machines. More expensive models will provide colour doppler and 4D imaging, neither of which have been found to be useful for speech research. More expensive machines do not necessarily provide better image quality. 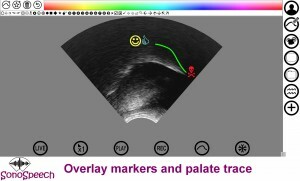 Ultrasound reps are often not familiar with the requirements for clear distinct dynamic images. The only way to be sure is to record the image stream before you buy and examine the clarity of each image. In particular you should be aware that you need to switch off any settings that despeckle by averaging frames as this causes blurring of images where the tongue is moving. Be aware also of despeckling/smoothing that operates by sening several pulses per scanline as this will reduce the internal frame rate of the ultrasound system. In general you want to achieve internal frame rates of 60Hz and above to avoid discontinuities in individual images or duplicate frames in the image sequence. 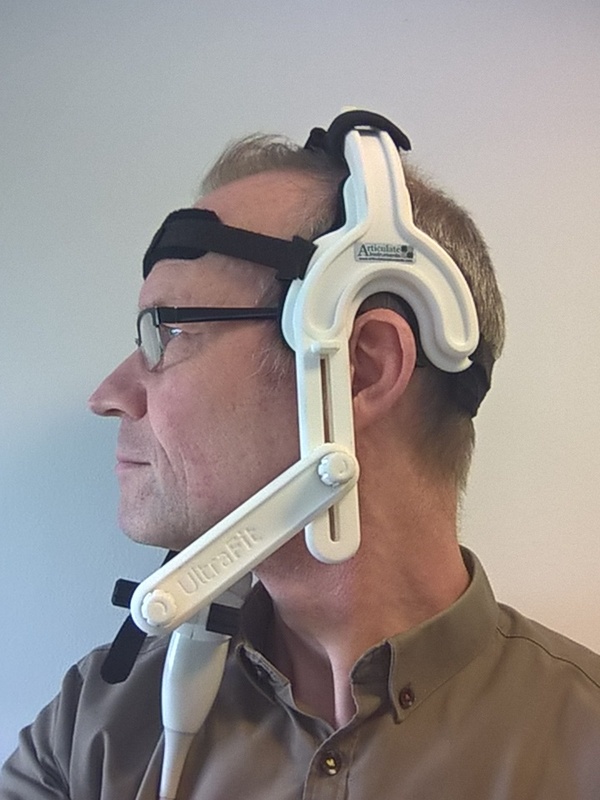 Ultrasound probe can be handheld under the chin but for more stable imaging a headset or other stabilisation method can be used. New real time live tongue tracking – work in progress. [Will also be available to users of EchoB and an offline version for users of Ultrasonix]. The following is an example of the tracker on pre- and post therapy speech. The tracker is fully automatic speaker independent requiring no seeding or training. Although it mistracks occasionally it recovers automatically. We are working to eliminate the mistracking and add further features. Pre-therapy client* presenting with palatalised lateralised /r/. 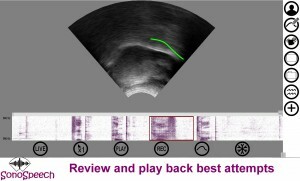 Video shows A) plain ultrasound image (1/2 speed) B) plain ultrasound with live edge tracking (1/2 speed) C) Edge tracking carving out vocal tract (1/4 speed) D) Edge tracking within vocal tract. This 02SSD Crab pdf shows difference between pre- and post- /r/ in the word “crab”, highlighting the significance not only of shape but also context of the location of the constrictions formed withing the vocal tract.